Robyn Osten Photography, formally Life’s Little Celebrations, was founded in 2005. With a passion for pregnancy and newborns, Robyn was originally a doula who also provided birth photography services to her clients. Loving the incredible moments of raw emotion and joy she captured on that day, clients began requesting portrait sessions documenting all their important moments of life. 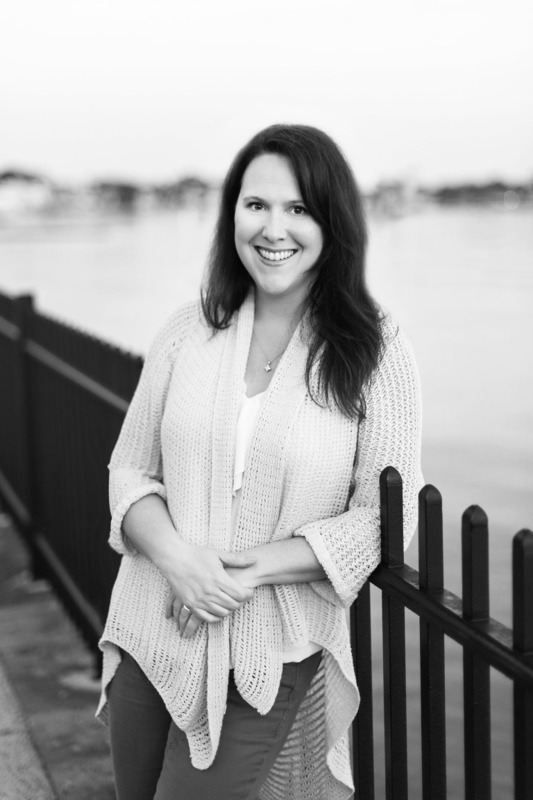 Shortly after the birth of her third child, Robyn transitioned her business to full-time photography, and in 2009, opened a beautiful, boutique photography studio in St. Louis, Missouri. In 2012, Robyn and her family relocated to Baltimore, Maryland. 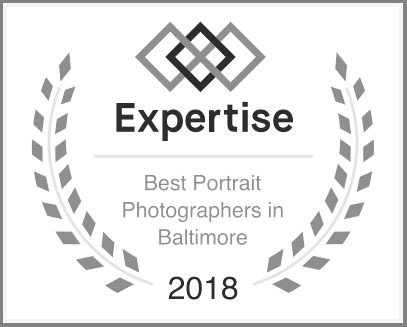 After some time off to help transition her family, she became interested in learning the art of wedding photography, and soon began assisting at weddings with many top Washington DC and Maryland wedding photographers. With an immense love for weddings, wedding photography was a perfect addition to her business. 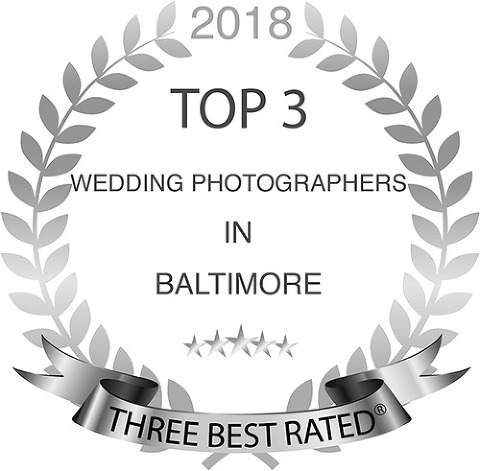 Robyn photographs beautiful, elegant East Coast weddings in Baltimore, Washington DC, Annapolis, Pennsylvania and Virginia, and is available for travel. Robyn also captures classic portraits in studio, as well as on-location, including maternity, newborns, babies, children, families, seniors and headshots.